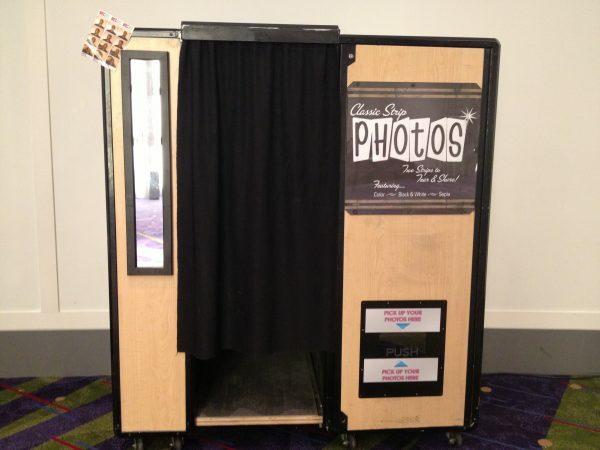 The vintage photo booth is perfect for any event. 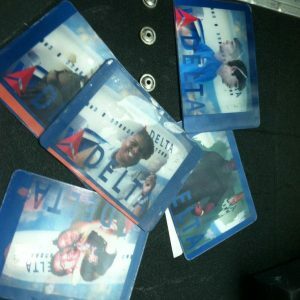 Booth prints three 2” x 8” strips per session. 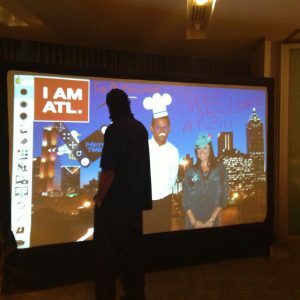 Ask us how we can customized the photo strips for your event.